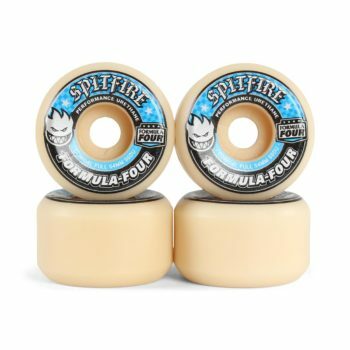 The Spitfire Formula Four is an advanced formula polyurethane that offers high performance and rebound, whilst remaining durable. 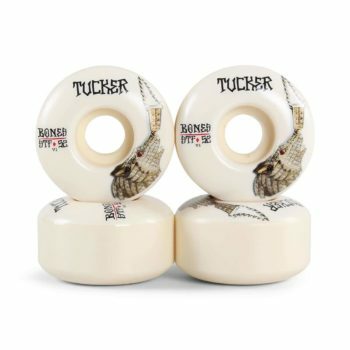 Wider riding surface and cutaway design that provides unmatched control and lasting speed. 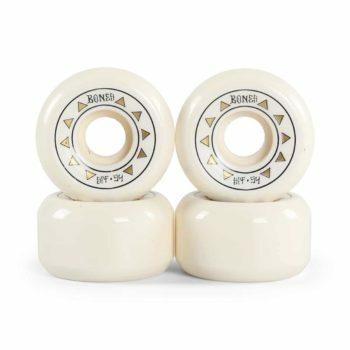 The SPF P5 Series skateboard wheels from Bones are a quality skatepark wheel made with their latest SPF technology. SPF is a very high quality urethane specifically formulated to resist flatspotting on both slick and smooth surfaces while exhibiting a higher rebound for a quicker response. 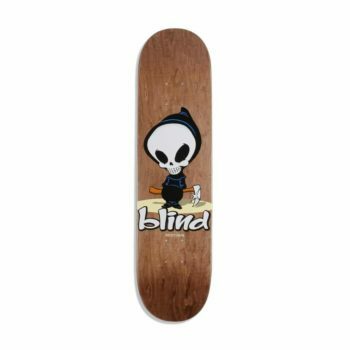 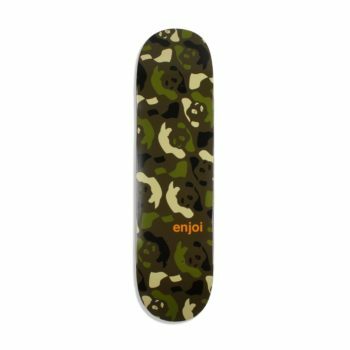 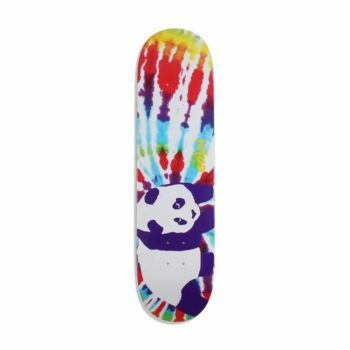 Skatepark Formula (SPF): Provide more grip on slick and smooth surfaces. 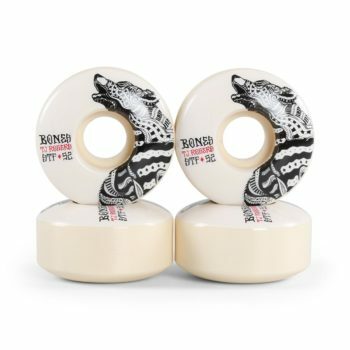 The SPF P2 Series skateboard wheels from Bones are a quality skatepark wheel made with their latest SPF technology. 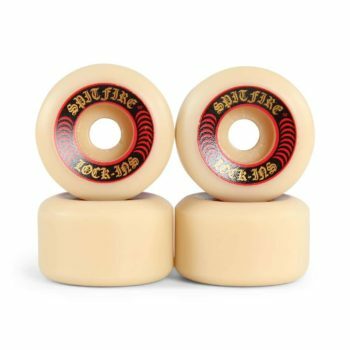 The STF V3 Series skateboard wheels from Bones are a quality street wheel made with their latest STF technology, meaning it has substantially higher rebound that results in more speed and excellent sliding capabilities. 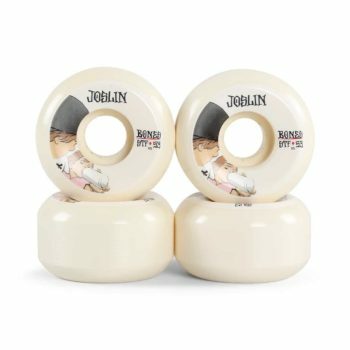 The STF technology also means this wheel has a greater resistance to flat spots than a standard wheel. 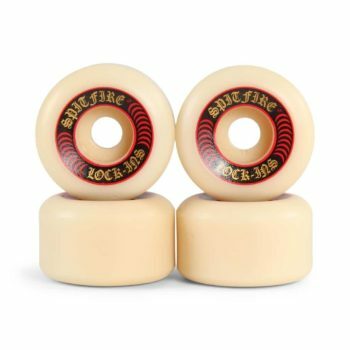 The STF V1 Series skateboard wheels from Bones are a quality street wheel made with their latest STF technology, meaning it has substantially higher rebound that results in more speed and excellent sliding capabilities. 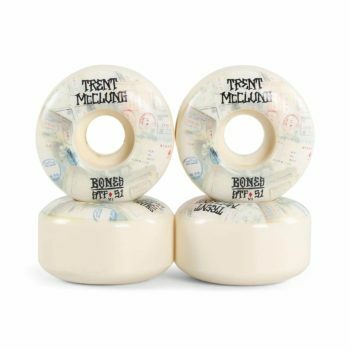 The STF V5 Series skateboard wheels from Bones are a quality street wheel made with their latest STF technology, meaning it has substantially higher rebound that results in more speed and excellent sliding capabilities.